RV Mustangs in need of a good Halloween movie? Have no fear, ‘Miss Peregrine’s Home for Peculiar Children’ is here. Director Tim Burton puts his signature spin on a New York Times Bestselling book–which if you have read the book, you know that the story line could not be more perfect for Burton who gives it the right amount of strange mixed with spooky..
Our main character is a young boy named Jake (Asa Butterfield) who discovers clues to a mystery that spans different worlds and times, he finds a magical place known as Miss Peregrine’s Home for Peculiar Children. The mystery and danger deepen as he gets to know the residents and learns about their special powers…and their powerful enemies. Ultimately, Jake discovers that only his own special “peculiarity” can save his new friends and he is drawn into a life-or-death battle against a terrifying, eyeball-eating mad scientist (Samuel L Jackson). The movie, like the book, depicts disturbing and ‘peculiar’ images of children and other things that make it the perfect amount of creepy without completely grossing out on weird. For those who have read the book, the movie is definitely not a let down however–spoiler alert–the ending is much more disturbing and epic than the book. I read the book prior to seeing the movie and thought the movie did it justice while giving audiences who may not have read the book an entertaining, creepy story–perfect for Halloween. 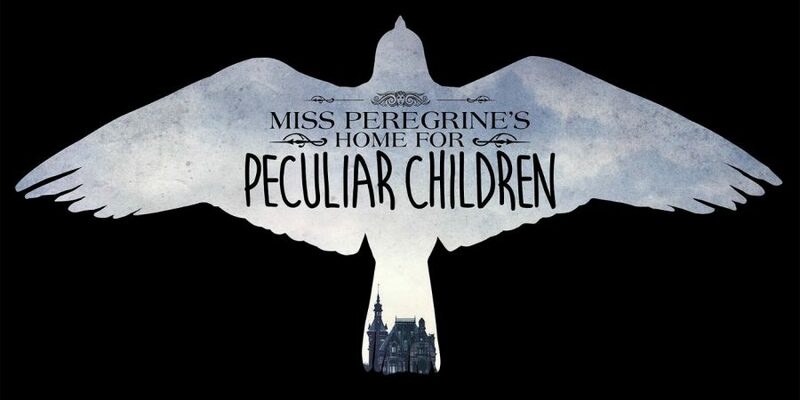 I have always been a Tim Burton fan and it was great seeing some classic Burton movie elements in Peregrine. You know it’s a Burton movie when you see his iconic claymation mixed with creepy music. Only Burton gets the genuine emotional intelligence of young people while at the same time loading in all the necessary elaborate special effects that don’t overwhelm the humanity of his subjects. Oh, did I mention, I’m a Burton fan? 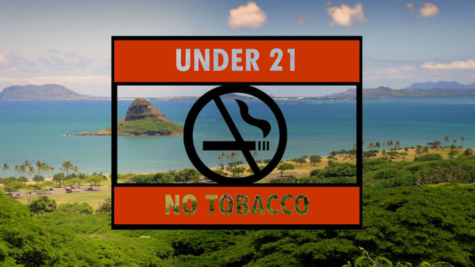 Is Raising the Smoking Age Beneficial?